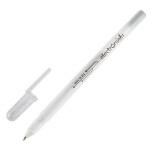 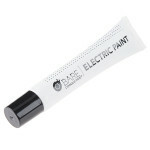 Bare Conductive's Electric Paint is just like any other water-based paint... except that it's electr.. 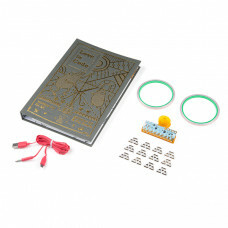 Interested in coding, but don’t know where to start? 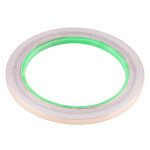 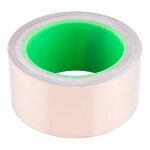 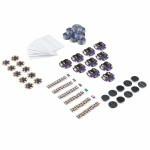 Or perhaps looking to add that personal, intera..
Color your world with this MegaPack of multi-colored circuit stickers. 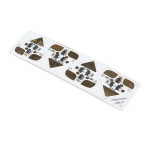 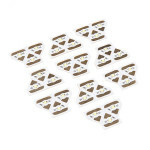 This LED sticker pack from Ch..
Brighten up your projects with this MegaPack of circuit stickers. 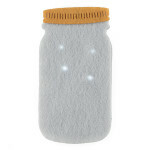 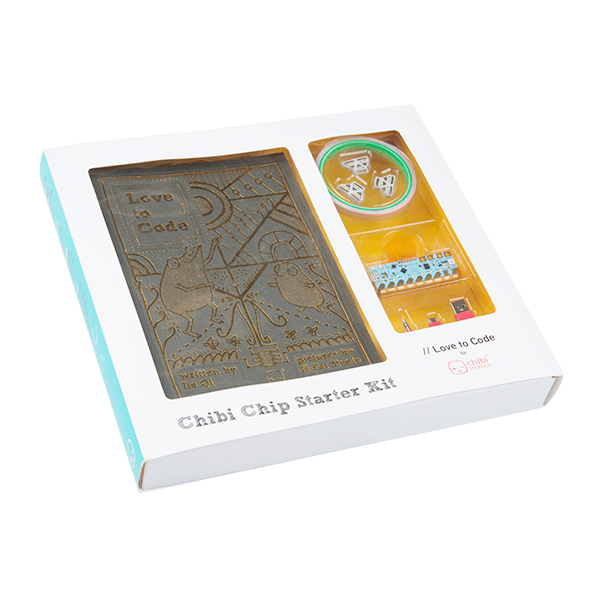 This LED sticker pack from Chibitr.. 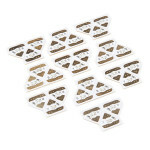 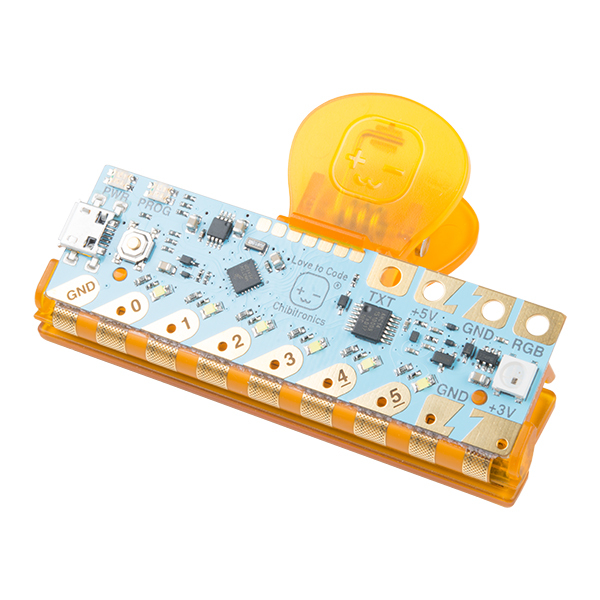 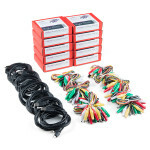 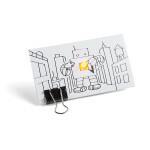 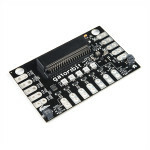 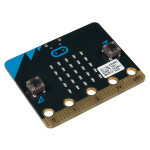 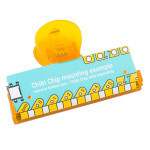 If you already have or are looking to own some Circuit Stickers from Chibitronics you may be looking..
Alligator clips (or Crocodile clips, if you prefer) are likely to be the most useful thing on your w.. 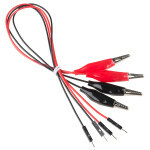 This is a 4 pack of wires that are pre-terminated with an alligator clip on one end and a hookup pig.. 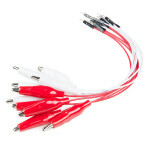 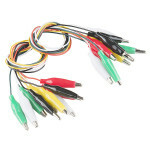 This is a 10-pack of wires that are pre-terminated with an alligator clip on one end and a hookup pi..
You may be the greatest living banana pianist, but how will you ever know if you don't make yourself.. 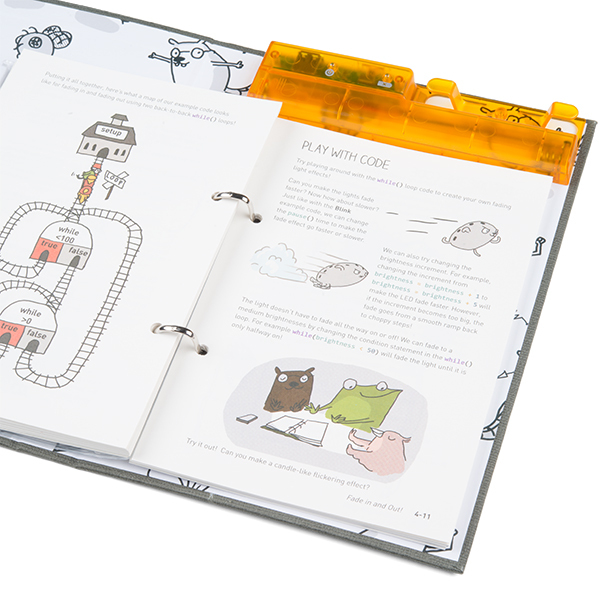 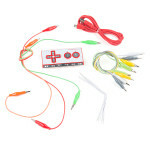 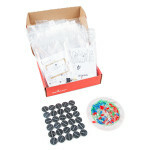 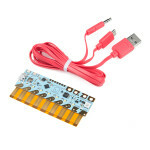 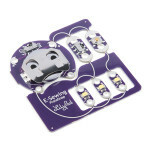 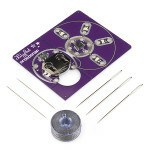 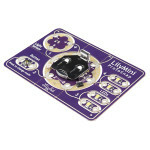 The LilyPad E-Sewing ProtoSnap Kit is a great way to incorporate buttons and switches into an e-text..